You’re looking for an answering service because you understand the importance of every call. Dare we say each one is more important to us? Your reputation and ours is on the line each time we take a call. Our secretaries are trained specifically to impress you, by impressing your customers. 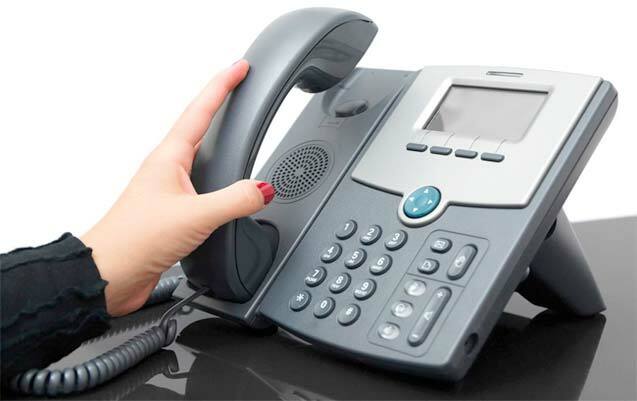 Let our professional telephone secretaries make the most out of every single one of your calls. We’ll help you design a professional answering script to let your callers know how much you care, even when you are not personally there to take their call. Your caller's Information is taken, tailored to your desires, and relayed to you according to your instructions. 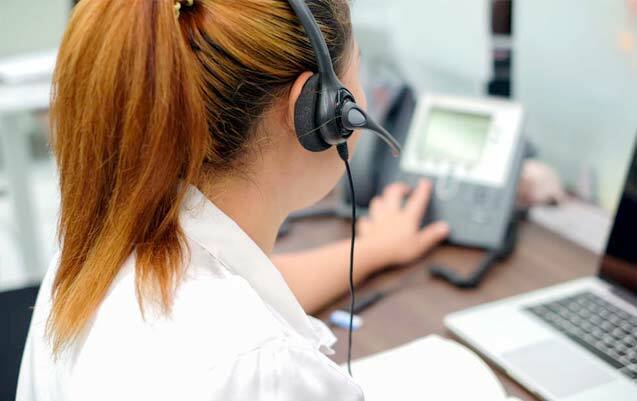 Email, text, fax, call transfer and/or verbal delivery of messages can be completed after the call handling process, making your business operate more professionally and efficiently than ever. All of this can be accomplished simply by giving us a call or clicking on the box to the right that says "Start Now". Our pricing is competitive and our 45 years in business have rendered our services superior. See what some of our clients are saying about us.